Bali provides the perfect setting for yoga retreats. People that practice yoga in the region can also take part in a wide range of wellness activities such as breathwork, cacao ceremonies, holistic healing treatments in spas and fun activities such as surfing, diving and river rafting. Bali is located in the center of Indonesia, the world’s largest archipelago, just south of the equator and it has a luscious tropical landscape that is serene and very pleasing to the eye. 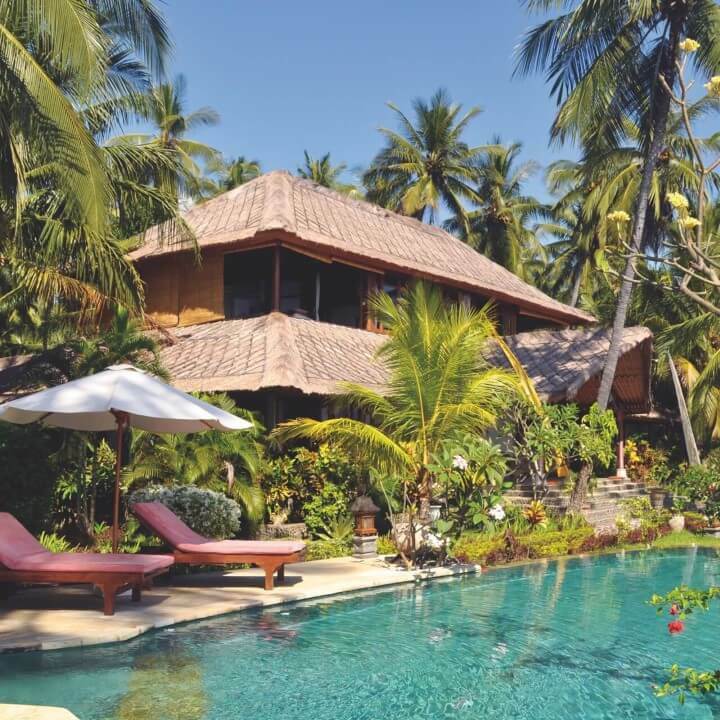 It is the perfect setting for a relaxing and memorable yoga retreat in Bali. 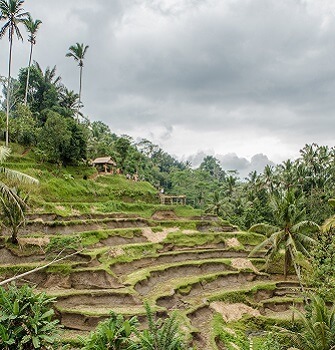 Throughout the island of Bali, the rich Hindu culture is felt with the many public and family ceremonies and the thousands of temples both in villages and in the home compounds. Day to day life for the Balinese includes making offerings, blessing their house, workplace and temples to worship the many Hindu deities and spirits. 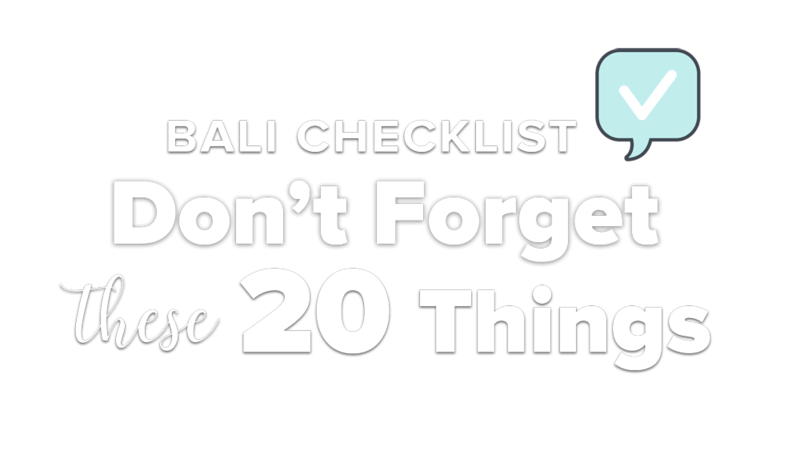 Many travelers to Bali find that living among the Balinese teaches them about patience, living presently and mindfully. It is a beautiful preview of serenity you will experience during your yoga retreat among the natural beauty of Bali. To fully immerse yourself on your yoga retreat, it is important to be able to relax and achieve a state of calmness when entering a meditative state. Bali provides the perfect environment for a yoga retreat and to delve deeper into meditation, thanks to mother nature. Enjoy spacious beaches or quiet rice fields to walk, practice asana or meditate. The surroundings really do look like a picture-perfect postcard! You have a wide range of choices of where you can take part in a yoga retreat across the island such as in the mountains, the forest, sandy beaches and even up in the mountains for a rustic feel and to get closer to nature. 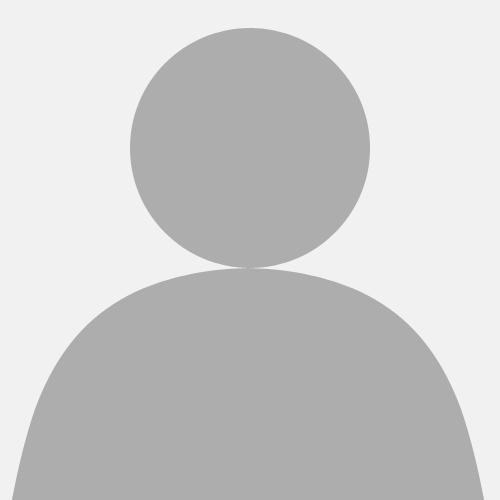 Bali is a popular place to visit for world-class instructors and teachers. It is considered a hub for spirituality and known as ‘The Island of the Gods’ because of the deeply spiritual Hindu culture. Not just students or yoga beginners come to Bali, but also teachers come to continue learning and share the practice of yoga with people from all over the world. Yoga teachers have a much loved appreciation for what the island has to offer students on their yoga journey. Features acrobatic movements combined with regular yoga asanas and sequencing. The body benefits mentally and physically especially through the inversions as it is usually practiced with a partner, but it is not always required. Features the use of a hanging belt, gravity is used to improve flexibility and stretch the spine. The techniques practiced in anti-gravity yoga increases blood flow to the head which helps circulation and is anti-aging! It also help reduce muscle tension and spine compression using straps to assist in inversions. A unique and physically challenging series of yoga poses from a historical lineage of teachings passed from teacher to student over hundreds of years from India. It is known as a deviation of the Hatha yoga system which focuses on healing and detoxifying the body. A free-form power yoga style using synchronized breathing and flowing movements. The movements create stamina and suppleness depending on motion level. The word has two meanings including “sun” and “moon.” It is a form of holistic yoga that encourages body purification and moral disciplines. There are different styles based on the intensity of movement. The body joints and tissues are strengthened and stretched through unique forms of stretching. Poses are held for longer, it is a slow practice which encourages improved flexibility while creating a sense of body lightness, especially focusing on the lower back and hips. Features engaging in simple yoga poses on a paddleboard in the water. Movements are low and slow and really focus on balance and core strength. Features doing as little as five simple poses, all lying down using props to assist the body into a deep relaxation. Each pose can be held for up to twenty minutes at a time to provide a form of psychotic cleansing. Restorative yoga helps the body achieve a form of deep relaxation, look at it as giving the body a little nap! A healing form of yoga which includes a series of postures that engage with pressure points throughout the body. Practiced with a partner for hands on adjustments and deep twists. It helps improve circulation, releases muscle tension, encourages natural energy, and gives the immune system a boost. Practiced to assist in deepening psychological and spiritual meaning. Yoga Therapy is a slow, yin style practice of yoga which works into the fascia to improve energy or ‘prana’ flow around the body. It works through deep stretches and twists, stilling the mind and targeting specific muscle groups and organs to remove impurities in the body. 5. The exceptional variety of high-class spas in Bali. A Bali yoga retreat isn’t complete without visiting a spa. Whether it is included in your retreat or you want to visit a spa separately, the wide selection of spas in Bali and local massage techniques and traditional healing practices will have you spoilt for choice! Spas in Bali are generally very affordable (compared to Western prices) and you can experience massages from hot stone to deep tissue or traditional Balinese massage. Many spas provide reflexology, infra-red saunas, Ayurveda body treatments and sometimes more traditional eastern healing practices of Reiki or acupuncture. Take advantage of local food markets with an abundance of fresh food including tropical fruits and vegetables. Many of these local foods are natural antioxidants and immune enhancers and overall healing foods. Enjoy fresh and healthy fruits that you may not have experienced before like snake fruit, jackfruit, papaya, dragon fruit and durian. 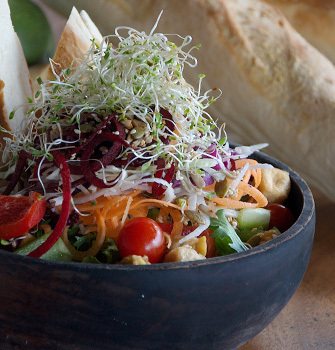 Bali has an abundance of amazing local cafes and healthy food restaurants, many catering specifically to vegans, raw vegans and vegetarians. There are many juice bars, smoothie bowls and healthy veggie cafes which are yogi’s favorites with gluten-free, paleo, vegan options. There is a host of extra activities you can incorporate into your Bali yoga retreat to make things more interesting around the yoga. You can experience many traditional and authentic tours and activities in Bali snorkeling, surfing, mountain or volcano hiking and stunning biking tours through the rice fields. There are also many cooking courses, arts and jewelry making classes as well as wildlife parks across the island. If you are looking to experience a deep healing transformation, there are many options to consider. This island is known for providing unique healing options, which is why it is such a popular destination for yogis. Bali has many healers and yoga wellness centers where you can experience sound healing therapy, craniosacral therapy, Reiki, osteopathy, acupuncture, Ayurveda, and so much more. There are also many options to compliment your yoga retreat where you can experience a tarot card reading, an astrology reading or have a life coaching and spiritual guidance consultation. There are a wide variety of accommodation options from hotels, luxury resorts, traditional homestays and hostels for every budget, some from US$10 per night. Many with beautiful pools, jungle views or you can relax and watch the sunset, to add to the magic of your yoga retreat experience. The cost of living in Bali is a lot lower than western countries, so you can experience more for less and your money goes a lot further than places like Australia, North America, New Zealand, and Europe. Overall a Bali yoga retreat is what the body, mind, and spirit need to rest and rejuvenate. 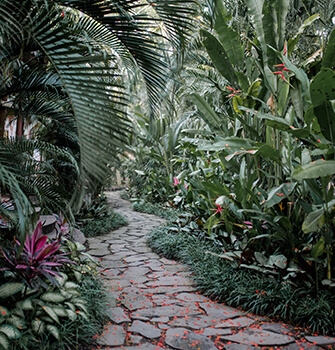 Here you can uniquely connect with nature while getting reconnected with yourself. Make the best of your time in Bali by trying some new food, activities or healing treatments to compliment your yoga retreat. Enjoy activities, food, and the company of others at a price you can afford and engage in wellness activities alone or with a group. 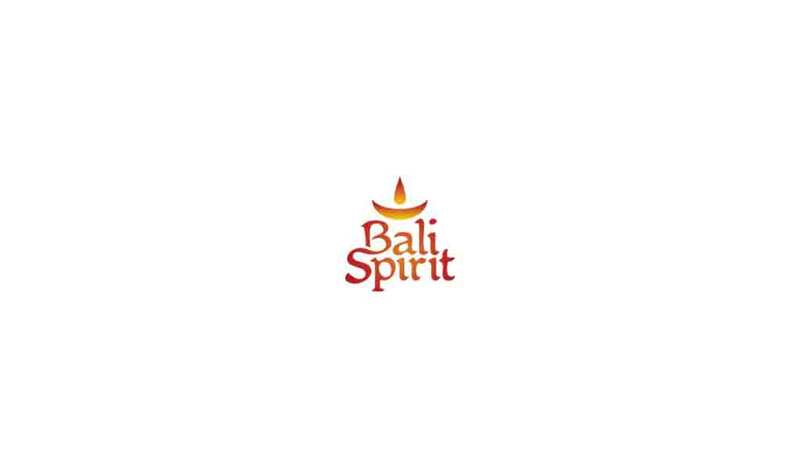 Let the atmosphere and spirituality of Bali inspire and awaken you from the inside out.